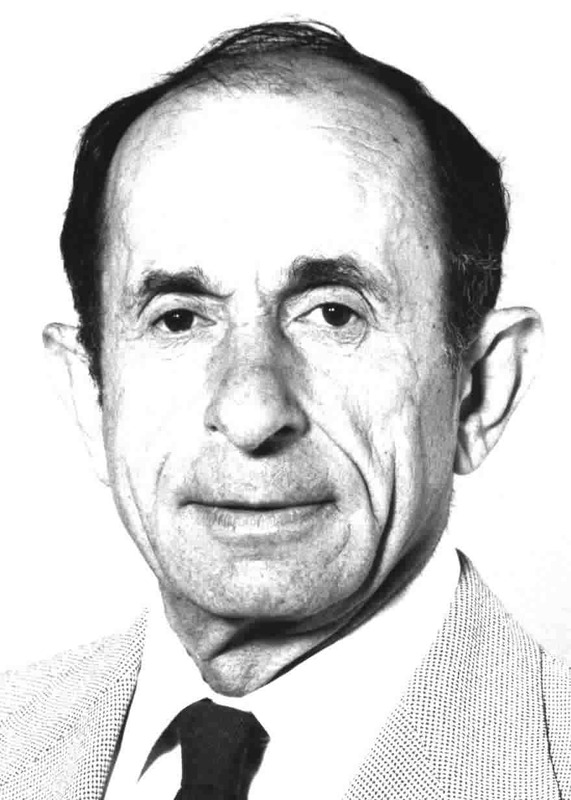 Aaron Novick was a physical chemist at various Manhattan Project sites, including the University of Chicago, Hanford, Washington, and Los Alamos, New Mexico. Novick started as a student in organic chemistry at the University of Chicago in the early 1940s and assisted Enrico Fermi and Leo Szilard with their efforts. He later was transferred to do research on plutonium production at Hanford, Washington. Finally, Novick was transferred to New Mexico, where he witnessed the first atomic detonation in history at the Trinity Site. After the war, Novick was an outspoken critic of the proliferation of nuclear weapons. 1945 Jul 16th Witnessed the first atomic detonation at the Trinity Site in Alamogardo. New Mexico. 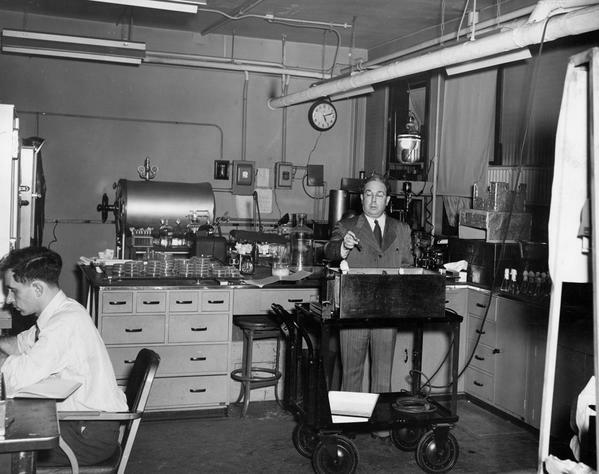 Leo Szilard and Aaron Novick in their biology laboratory at the University of Chicago after World War II. Photo courtesy of the University of Chicago Special Collections.